Four Tricks to Make your Ace II faster! You don’t want to allow apps that you never use to take up space on your device and potentially eat into system resources. Go to Settings > Apps and swipe over to the All tab. Take a good long look down the list and identify the apps you don’t want or need. If you’re in doubt about what any of them do then it’s time to hit Google and check. Some of the customizations that OEMs make to their devices can be heavy-handed. If you want to change the feel of navigating around, and tweak some settings to make it feel speedier, then you might find that a third-party launcher does the trick. Try out something like Nova Launcher, Go Launcher EX,APUS Launcher or Apex Launcher. Experiment with the settings and you should find that your device feels a lot faster. One of the reasons you’ll see differences in performance between Android devices with essentially the same processors, is that some OEMs limit speed in order to reduce heat and extend battery life. If you’re willing to root your Android device then you can overclock it using an app like SetCPU,NO-frills CPU control or Android Overclock. It’s wise to proceed with caution if you do decide to do this. Install a custom ROMRooting your Android device doesn’t automatically offer any performance improvements, but a custom ROM can. For some devices that are no longer being updated custom ROMs are a way of getting a newer version of Android. 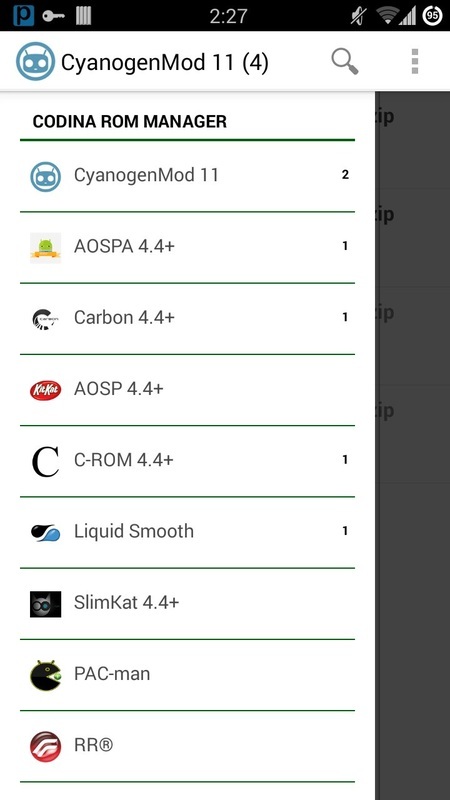 You can also find custom ROMs that dispense with bloatware entirely and offer some interesting tweaks and modifications. You’ll need to do some research to find the right custom ROM for you. New build of BeanStalk by TeamNova! Tons of ringtones added "some old pretty ringtones"
* Update of polish translation of Carbon Fibers - (pretty faulty right now, will be fixed in next release). * Fixed crash after longpress of "Network Mode" quicktile. Customize your Android home screen experience! 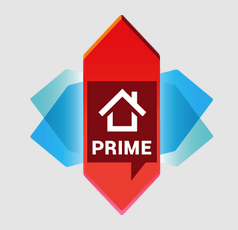 There are a number of launcher applications that let users override the standard look and feel that comes with the phone's out-of-box experience, but Nova Launcher Prime ($4.00) is one of my favorites. 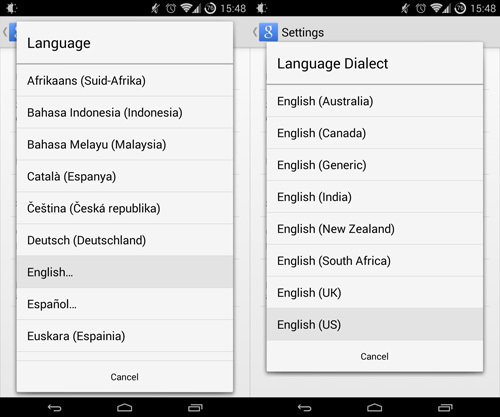 Don't like the preset shortcuts across the bottom of your handset? Not a fan of the app drawer setup? You can change all that. In a nutshell, Nova Launcher alters the way your phone behaves when tapping the Home button. Specifically, you can define how many panels you have, the number of icons that fit on the home screen, scrolling effects, and much more. Among Nova Launcher Prime's options is selecting the grid size (number of rows and columns), placing a persistent Google Search bar, and tweaking margins. I love using the launcher's revolving door effect. It looks much cooler than a simple slide. Additionally, users can opt to remove icon labels, allow for widgets to overlap, and lock the desktop in place. I also appreciate the way I can sort my app drawer, hide unused titles, and organize content into tabs. Other minor touches include infinite scrolling panels, custom grouping, menu transparency, and transitions. Suffice it to say, I'm constantly backing up and restoring fun layouts all the time. A particularly fun, and easy, way to spice things up is to replace the icons representing apps and games. 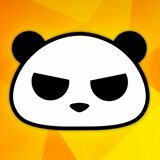 There are innumerable icon packs or themes that one can download to adjust the overall aesthetics. Some of the more popular ones I've encountered along the way are Tersus, Snack Pack, and MIUI 5. Again, hit up some forums or search Google Play and you'll find some rather inspiring stuff. Nova Launcher Prime isn't the only option for those looking to customize the home screen; the free version is a great way to take advantage of most options and settings. At nearly 5 million installs, the free Nova Launcher is a popular and feature-rich home screen launcher. 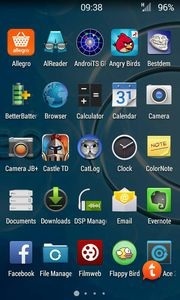 Others you may enjoy include Go Launcher EX, Apex Launcher, and ADW.Launcher. The best thing about Solo Launcher is that it's a totally free alternative to premium launchers. Indeed, you'll find a host of customization and personalization settings, many of which could cost $4 or more elsewhere. Solo Launcher not only operates quickly and efficiently, but it also plays nice with themes from other launchers. Want to change the icon pack? Feel like mimicking the look of a Sony or Huawei? No problem. 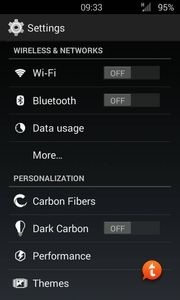 Other easily configured settings include live wallpapers, lock screens, and colors. In addition to the general aesthetics, you'll be able to adjust home screen transitions, layouts, the app drawer, and home screen dock. I'm a big fan of unread notifications for missed calls, texts, and e-mails, and Solo Launcher provides this at no cost. Once you find a look that you really enjoy be sure to back it up. That way, you can return to it later should you wish to tinker about. The launcher comes with a weather widget, and the developers also provide a number of additional apps and tools to further enhance your experience. As the name implies, the free Ultimate Custom (Clock) Widget app lets users create custom widgets that can be placed on just about any home screen. Regardless of whether you're using a stock launcher or something more tailored, UCCW can enhance the look of your desktop. 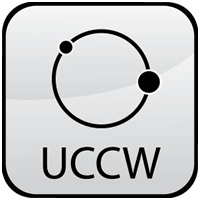 While it's possible to create your own clock, weather, or battery widget, UCCW can also be used for tweaking notifications, alarms, and other options. If you're the type who prefers to dress up your existing home screen without heavy adjustments, I recommend checking out HD Widgets. As one of the more flexible $2.00 you can spend, this app provides endless widget layouts. 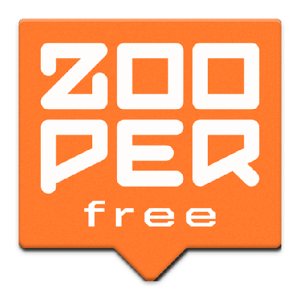 Zooper Widget might best be described as a tool to create really great Android widgets. Sure, it's actually a bundle of preset widgets, but that's just the beginning. They deleted HALO, No HALO No HALO No HALO No HALO No HALO No HALO No HALO "Wait for HOVER from PA"
How to fix rotation glitch in 4.4.2 ROMs! So you facing ﻿Rotation Glitch﻿ in most KitKat ROMs of Ace 2? 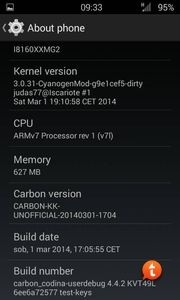 New build Of CM 11 by Maclaw! 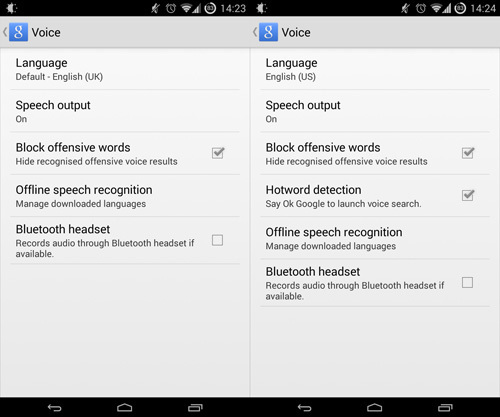 How to enable "Ok Google" Hotword outside of the US? 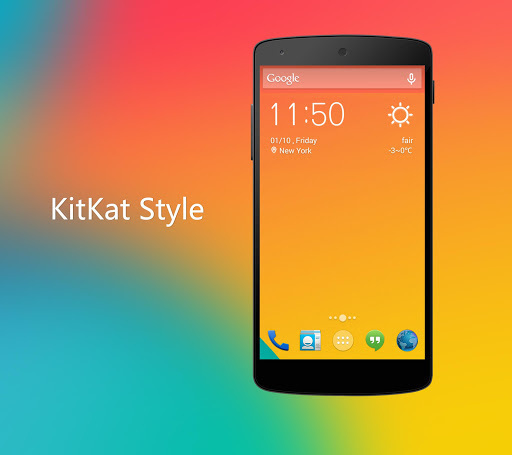 How to run flash content in KitKat 4.4.2! So most of you guy's updated their Android to latest version and now unable to run flash content in it because KK is not supported,yet? Surprised, Dolphin just push a 10.2.0 update version to me and I found Dolphin Jetpack was built-in. This means you don't have to install 2 separate APK now. Cheers! Warning: [/B]You must have Dolphin Jetpack on in the settings to enjoy it. As far as I have noticed, Dolphin Jetpack better solves the compatibility with flash player, such as crash issue & freeze issue in full screen. Warning: Make sure that you have uninstall the flash player installed in your device and then install the hacked one for compatibility reason. If your devices refused to install apk outside Google Play, you may set in your device (Settings> Securities> Unknown resources) to allow installation of apps from unknown sources. 3) Make sure that the flash setting in Dolphin Browser (Click Menu>Settings>Web Content>Flash Player) is on. Flash Player is not officially supported and therefore the speed of loading of flash video may be slow. However, I have tried many sites such as YouTube and Hulu. They all work properly with satisfactory results. 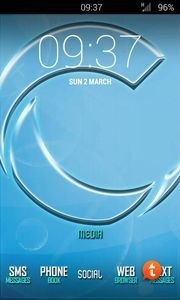 New build of CM 11 by New Maclaw! FULLY SOURCE-BUILT RIL! – no longer closed Samsung/STE one! 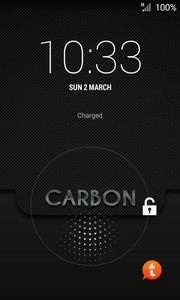 Another Carbon 4.4.2 ROM by another good dev!